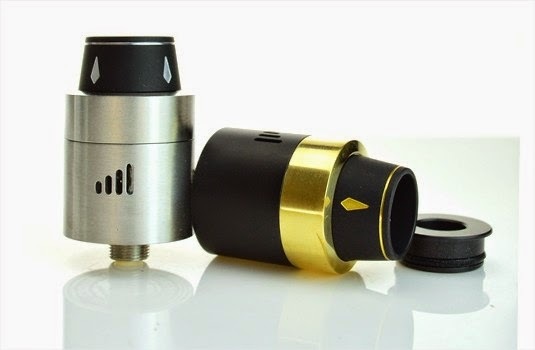 The Council of Vaping has created an amazing atomizer combining the best of all RDA innovations allowing for a great cloud chasing and flavor experience for an ultimate rebuildable atomizer experience. Featuring a silver plated positive pin and “T” post to allow for optimal conductivity, it also allows for the creative builder to build with hardly any restrictions. 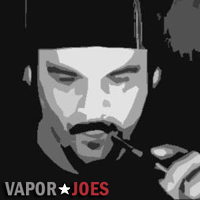 The juice well is deep and has plenty of space to easily build, wick, and hold enough juice to vape more and drip less. 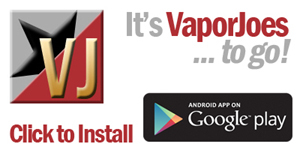 The adjustable airflow on this device is fully custom for a variety of different airflow preferences. It also allows for single or dual coils airflow capability. The device also comes with a wide bore drip tip that has a “honey comb” net to avoid dreaded spit back, but it also has a 510 drip tip adapter to allow the use of your favorite drip tip! Stop hunting for your next RDA and pick up the Royal Hunter!